Anyone can have high blood cholesterol. Also, as there are no warning signs, you may be surprised to learn that you have high blood cholesterol. The best way to lower your high blood cholesterol is to eat foods low in saturated fat, total fat, and cholesterol; be more physically active; and lose weight, if you are overweight. Levels of blood cholesterol are measured in millimoles/litre or (mmo1/1) against which the risks of heart disease are calculated . Besides, if you’re at the top of your game with a healthy heart, there are a number of valuable plants which can help keep you that way. 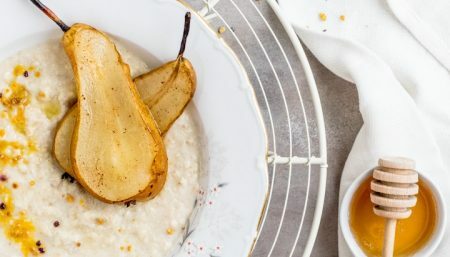 Known as curative herbs, these natural substances help in cholesterol management thereby promoting peak health by balancing and revitalizing the system. Animal studies indicate that saponins in alfalfa seeds may block absorption of cholesterol and prevent the formation of atherosclerotic plaques. It seems that fibers and chemicals in alfalfa appear to stick to cholesterol, keeping it from staying in the blood or depositing in blood vessels. More of the harmful types of cholesterol leave the body, while high-density lipoprotein (HDL) – the “good” kind of cholesterol — appears to be unaffected. One small human trial found that 120 grams per day of heat-treated alfalfa seeds for eight weeks led to a modest reduction in cholesterol. However, avoid consuming the large amounts of alfalfa seeds (80 to 120 grams per day) for it may potentially cause damage to red blood cells in the body. 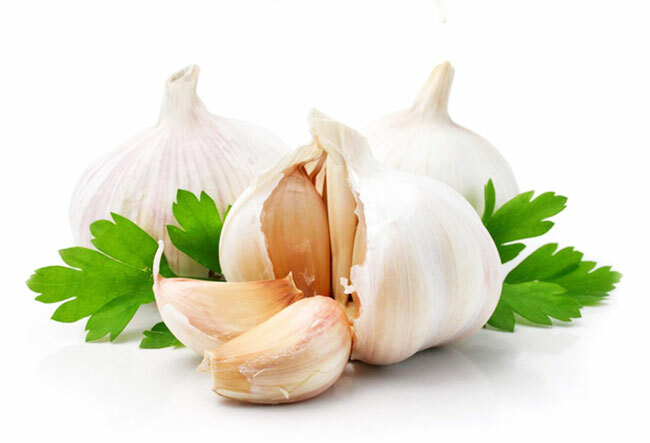 Garlic has been used throughout the centuries, for treating various illness. The most important and unique feature is its high content of organosulfur substances. Garlic contains at least four times more sulfur than other high sulfur vegetables-onion, broccoli and cauliflower. It keeps the cholesterol levels in our blood in good balance. It does this by lowering serum cholesterol levels while raising ‘good’ HDL-cholesterol levels. Garlic has anti-clotting effects that reduce plaque formation in blood vessels and clots that cause heart disease and stroke. For more on Anti-atherosclerosis effect of garlic,http://www.lef.org/magazine/mag2000/jan00-report1.html. Since 800 A.D., red yeast rice has been employed by the Chinese as both a food and a medicinal agent. Its therapeutic benefits as both a promoter of blood circulation and a digestive stimulant. Researchers have determined that one of the ingredients in red yeast rice, called monacolin K, inhibits the production of cholesterol by stopping the action of a key enzyme in the liver (e.g., HMG-CoA reductase) that is responsible for manufacturing cholesterol. Red yeast rice has been clinically investigated as a therapy for reducing cholesterol in two human trials. In one trial, both men and women taking 1.2 grams (approximately 13.5 mg total monacolins) of a concentrated red yeast rice extract per day for two months had significant decreases in serum cholesterol levels. In addition, people taking red yeast rice had a significant increase in HDL (“good”) cholesterol and a decrease in LDL (“bad”) cholesterol. Elevated triglycerides were also found to be lowered. Red yeast rice is commercially available in capsules and 2.4 grams (approximately 10 mg monacolins) per day is often recommended in divided amounts for a trial period of up to 12 weeks. If successful after this period of time, it may be used for long-term management of high cholesterol. They contain alkaloids (mainly trigonelline) and protein high in lysine (Lysine is an essential amino acid needed for growth and to help maintain nitrogen balance in the body.) and L-tryptophan. Its steroidal saponins are thought to inhibit cholesterol absorption and synthesis. Trials have shown that fenugreek lowers elevated cholesterol and triglyceride levels in the blood, but does not lower HDL (“good”) cholesterol levels. The typical range of intake for cholesterol-lowering is 5-30 grams with each meal or 15-90 grams all at once with one meal. 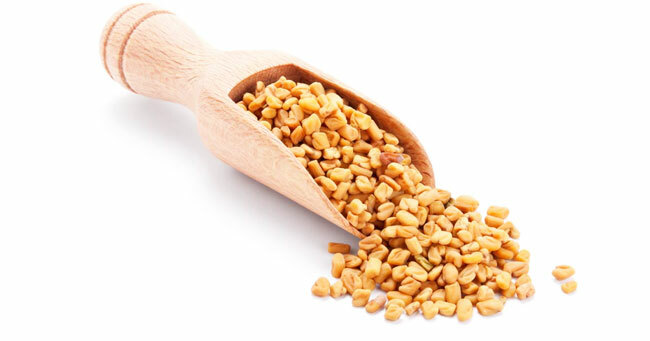 As a tincture, 3-4 ml of fenugreek can be taken up to three times per day. Due to the potential uterine stimulating properties of fenugreek, which may cause miscarriages, fenugreek should not be used during pregnancy. It contains resin, volatile oils, and gum. The extract isolates ketonic steroid compounds known as guggulsterones. These compounds have been shown to provide the cholesterol- and triglyceride-lowering actions. Guggul significantly lowers serum triglycerides and cholesterol as well as LDL and VLDL cholesterols (the “bad” cholesterols). At the same time, it raises levels of HDL cholesterol (the “good” cholesterol). As antioxidants, guggulsterones keep LDL cholesterol from oxidizing, an action which protects against atherosclerosis. Guggul has also been shown to reduce the stickiness of platelets-another effect that lowers the risk of coronary artery disease.Daily recommendations for the purified guggul extract are typically based on the amount of guggulsterones in the extract. A common intake of guggulsterones is 25 mg three times per day. Most extracts contain 2.5-5% guggulsterones and can be taken daily for 12 to 24 weeks for lowering high cholesterol and/or triglycerides. Guggul should be used with caution by women with liver disease and in cases of inflammatory bowel disease and diarrhea. A physician should be consulted before treating elevated cholesterol and triglycerides. Derived from the root of a shrubby perennial plant native to Europe and Asia, It boosts overall health. 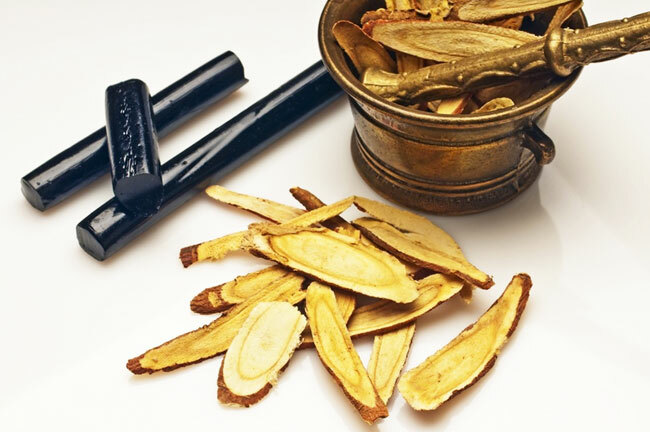 licorice root appears to promote normal heart rhythm (China Journal of Chinese Materia Medica, 1991, vol. 16) and enhance hormonal balance in women (Endocrinology Japonica, 1988, vol. 35). Plus, it’s often used for detoxifying the liver. The plant’s root contains a variety of chemical agents, including glycoside glycyrrhizin. The amount of glycyrrhizin varies from 7 percent to 10 percent, depending on growing conditions. In case you decide to use, opt for the DGL (deglycyrrhizinated) form. 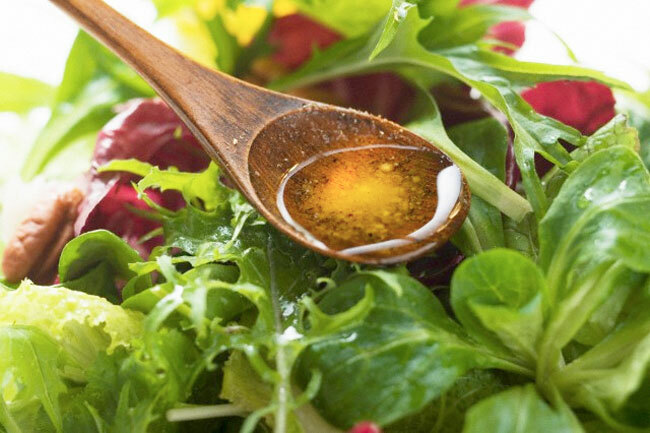 Some other herbs used in the management of cholesterol are: Ginseng, turmeric, Cayenne, Aloe Vera, Saffron, Dandelion, True Blue Skullcap, Thyme Herb, Black Cohash, Gaurana, Yellow Dock, Burdock Root, Echinacea Root, Red Clover blooms. Do not consume these herbs without consultation with your physician. Doses of these herbs need to be carefully administered to avoid side effect.